Free-form original design. Handmade crochet hat with thrifted button. 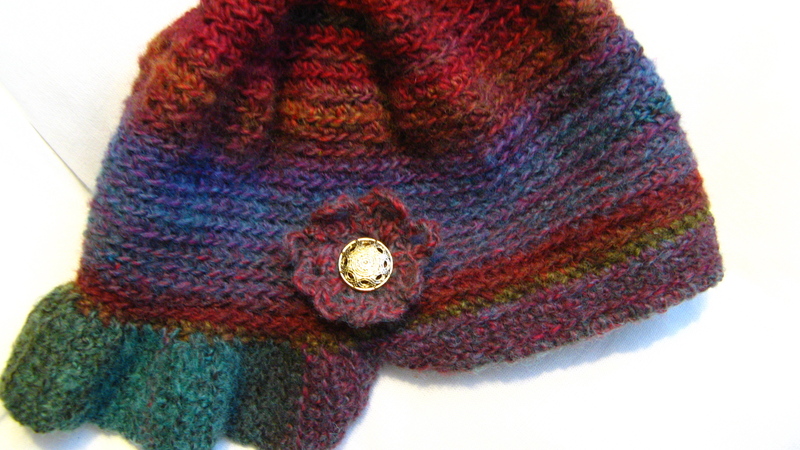 I used the Amazing line of Lion Brand wool/acrylic yarn in Ruby. 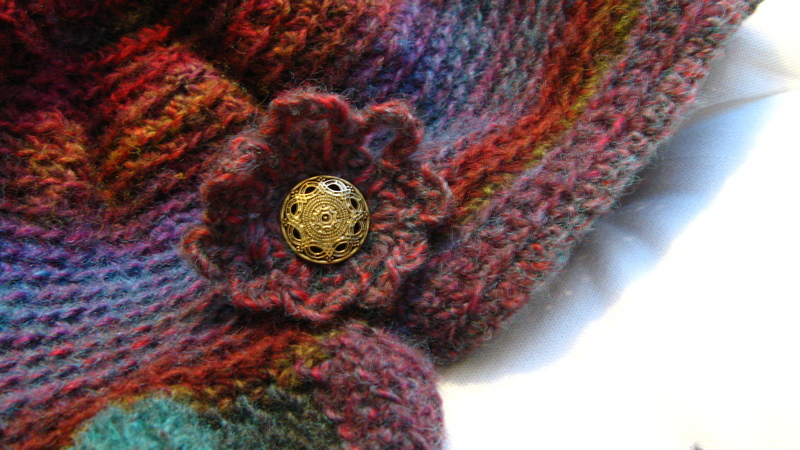 Next postcompleted irish baby sweater! Oh my goodness…..LOVE THIS HAT! Thanks! This yarn was so much fun to work with.